Our granite levels pricing starts with Level 1 and goes up to Level 5. We do have many Level 1 to 5 & Exotic Colors (high-end) in our Warehouse-Showroom as WHOLE SLABS. Please contact us for more choice. Here at TGM, we keep our warehouse stocked with stones that we import from Brazil, Spain, India and Italy. There are hundreds of colors for granite but you can see our general list as below to help you understand how granite levels work. Price-wise, LEVEL 1 is the most affordable level and it goes up per level. We would appreciate that if you could submit your layout/drawing within your price requests. If you do not have any layout/drawing, you can schedule your in-home estimate from here. Please be advised that all countertop stone colors and pattern may vary and each slab may be different than displayed here or in the showroom as a small sample. Please contact and visit TGM Showroom before you start to your project if you would like to see and pick your own actual slab from stocks. Your stone can be tagged and reserved upon your payment for a month only, then it will be released. If your project will take longer than a month, then please visit our warehouse before a month or sooner time close to your project to see and pick the stone from the updated inventory. All remnants are sold as it is and customer is welcome to see and check the remnant stone in detail if needed before signing the proposal. Please be advised that all countertop stone colors and patterns may vary and each slab may be different than displayed in the showroom. 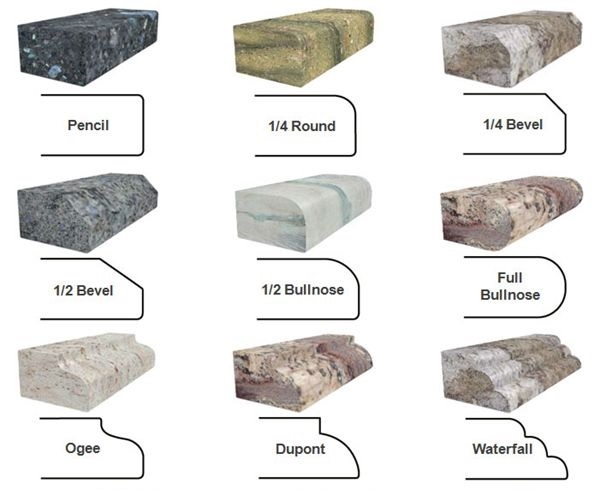 Natural Stone is a product of nature and is naturally subject to inherent variations in color, shade & veining. Natural stone’s mineral characteristics create a visible texture within the stone and are to be expected in the finished product. Pitting, fissures, dry veins & epoxy fill can be an inherent part of the stone. Natural Stone is subject to in resin finish, change in color, shinning, shading with change in lighting. Seams can be applied based on TGM`s final measurement if necessary and seams are visible regardless of the material or stone color. Please contact and visit TGM Showroom or our Vendors a month before or sooner time to your countertop project if you would like to see and pick your own actual slab from stocks. Your stone can be tagged and reserved upon your payment for 1 month only, then it will be released. All customer supplied materials (sink, faucet, cooktop etc.) must be at the job site before the measurement and installation day. * Please be advised that stock varies.